Date: Dec 1 2018, 7:30 a.m. - 11:30 a.m. The race will be located at Butner Field which is located on the corner of Randolph and Quinette Road. T-Shirt will be available to pre-registrants on the morning of the race when you check in. The Race will begin at 9:30 a.m. with registration opening at 7:30 a.m. on December 1, 2018. Race packets can be picked up at that time. The event will be conducted rain or shine. There is no makeup date or refunds for this event. Non-DoD/CAC Cardholders must go through the Visitor Control Center (VCC) located before the Sheridan Gate. The following link is the Fort Sill Visitor Entry Form. To reduce wait times, please have this form filled out prior to arriving at the VCC, Fort Sill Form 118a. More information on Non-DOD/CAC Cardholder entry into Fort Sill can be located at the following link Fort Sill Visitor Information. What is this race about? The 428th Brigade honors those soldiers who have given the ultimate sacrifice for their country through this event. This event will be noncompetitive and proceeds will go towards Survivor Outreach Services and 428th BDE unit functions. 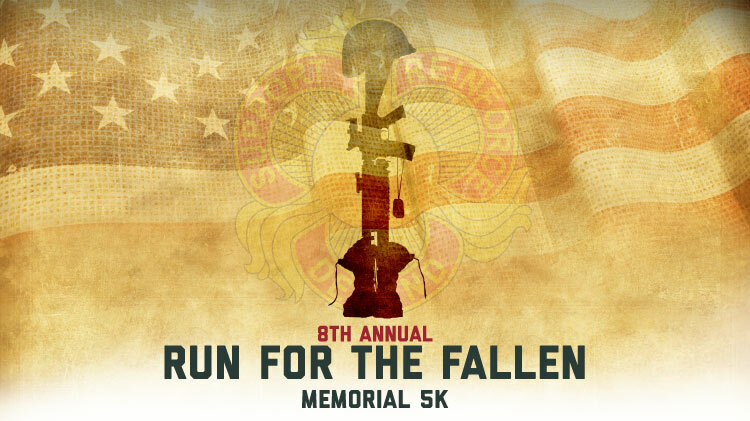 The event is meant to honor the memory of Fallen Heroes. Gold Star Family Members should contact Survivor Outreach Services at +1 (580)442-4282 or +1 (580)442-4329 for registering for this event.